Slot Symbols – What Do They Mean? Slots are relatively simple games to play but there are a number of different aspects that are important to understand before beginning play. The main aspects to know about are the different symbols. Some games have more, others have less, but it is nevertheless very important for players to know what each of the symbols stand for and what their function is. 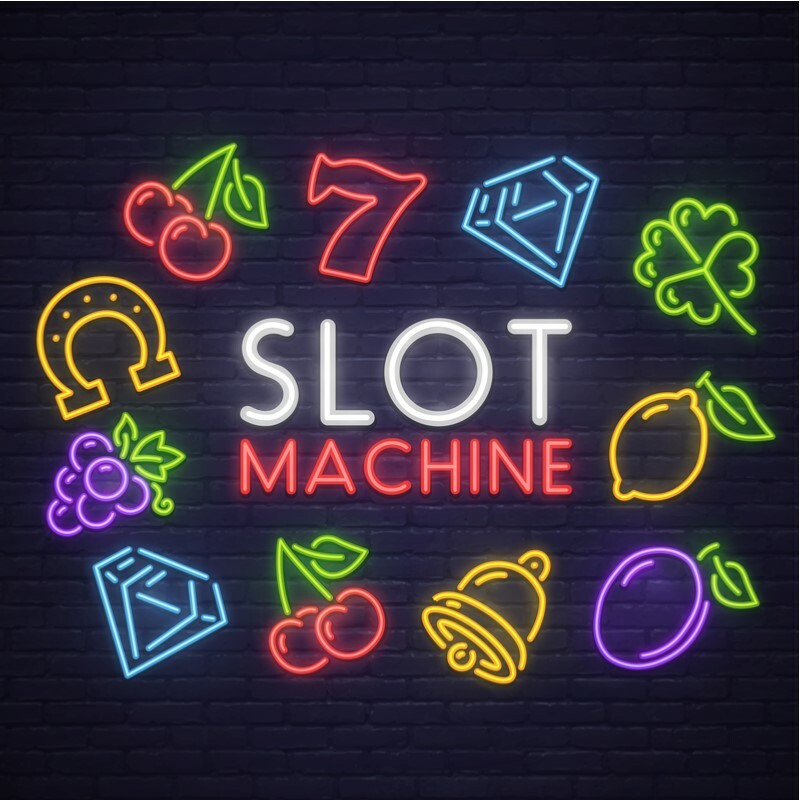 Of course slots do operate in a random manner, so players cannot predetermine where these symbols will land, but it does increase the enjoyment of the game if they know what the symbols mean in terms of their winnings. With this in mind, the following article will outline a number of symbol meanings as a way to help explain and improve a player’s enjoyment of slots. Firstly the symbols that are being discussed are the ones that are found on the slot reels. In some cases these are in enclosed boxes or circles such as is the case with the 7 Monkey slot. 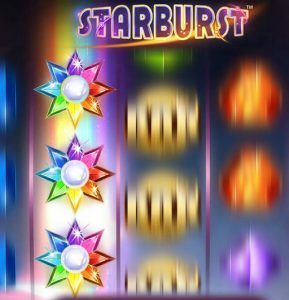 Other times the reels are clear and just have the icons placed straight on the background such as the gems in Starburst. Whatever the slot, there is usually a theme that the symbols will stick to. In Mega Moolah the theme is Africa, so all the symbols are of different African animals. The Mega Fortune slot is all about opulence and rich decadence, and as such the symbols in the slot are all of expensive items such as fast cars, speedboats, gold watches and more. It is also a good thing to note that these symbols will have varying payout values. All slots will have a paytable attached to them, which players can check the symbol’s value. These very specific themed symbols are always the higher value ones. It should be noted that there are often lower value symbols on many slot games, and these are usually represented by a series of playing card values, usually the Jack, Queen, King and Ace. The way these are represented will again depend on the theme of the game, with many slots opting to put a thematic spin on the way these symbols are designed. The Book of Ra, for example, displays all the playing card value symbols in a hieroglyphic style font in order to match the theme. There are also a number of special symbols that come along with slot games. These special symbols usually initiate either bonus rounds, free spins or unlock specific features. Whatever it is they do, their arrival is of great importance to the player, as their appearance will greatly improve winning chances. One of the most common of these bonus symbols is the wild. The general use for the wild is to replace symbols on the reels in order to create more winning combinations. Essentially a wild will replace the symbol that has the most appearances on the reels and it will most likely form a win. Over the years that online slot games have been in operation, there have been additions to this symbol. Now there are a number of different types of wild that include expanding wilds, sticky wilds, stacked wilds, multiplier wilds, spreading, colossal and duplicating wilds. Each of these has a number of different functions. Expanding wilds can be found in games like Starburst, and will simply expand to cover the entire reel when they land. There is a possibility of getting three expanding wilds in just one spin on this slot. In some games like Black Knight II the expanding wild will stay in place as well, which will increase wins. Sticky wilds can be found in games such as Sam on the Beach, and will simply remain frozen in place on the reels for a specified duration of time. Multiplier wilds will carry an extra value that will multiply the win that they help to create. 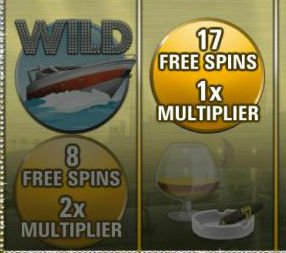 Raging Rhino, for example, offers both double and triple multiplier wilds throughout its free spins feature, which can greatly boost a potential win. Spreading or walking wilds can move from side to side on the reels. This means that any symbol next to them will be turned into a wild as well. Colossal wilds mean that the wild symbol becomes huge and essentially expands. Spinata Grande from NetEnt offers this feature and has colossal wilds appearing on the central three reels. Last, there are duplicating wilds. In Grim Muerto from Play’n GO, this feature has a guitar wild that will duplicate itself and take over the entire reel. There is one other symbol to be aware of, and that is the scatter symbol. Sometimes referred to in some games as simply the bonus symbol, this icon is the one that usually triggers a bonus game such as respins, sin-spins or free spins. In order to activate this, usually the slot game will require the player to land at least three of these icons on the reels. There is usually a paytable demonstrating just how many spins the player will be awarded, which depends on the number of scatters that land. It should be noted that these symbols cannot be replaced by the wild. These are the main symbols that feature in slot games. Knowing what each of them does is essential to an improved enjoyment of the games. Remember though, each slot is different, so it is still important to check paytables for individual symbol values.